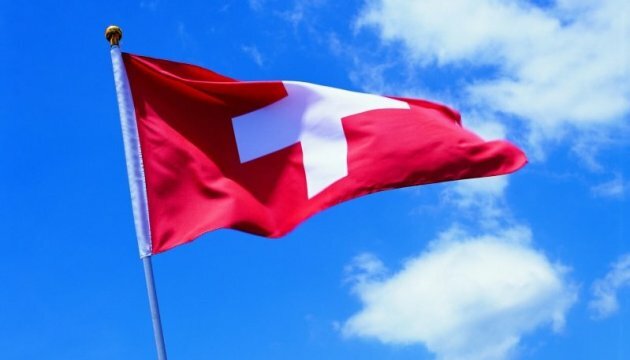 Swiss Federal Councillor Didier Burkhalter, who will be on a working visit to Ukraine on June 6-7, will visit Donetsk region and hold talks with Ukrainian Foreign Minister Pavlo Klimkin. "On June 6, Didier Burkhalter, the Federal Councillor, Head of the Federal Department of Home Affairs of Switzerland, is paying a visit to Donetsk region for humanitarian reasons," the statement said. The Foreign Ministry has informed that in Mariupol Burkhalter will take part in the transfer of the 6th Swiss humanitarian cargo (1,600 tons of reagents for water treatment and medical supplies worth USD 600,000), and he will also meet with representatives of the international organizations working in the east of Ukraine. On June 7, Foreign Minister of Ukraine Klimkin will hold talks with the head of the Swiss Foreign Ministry. The parties will discuss bilateral cooperation, including the expansion of the Swiss technical and humanitarian assistance to Ukraine.